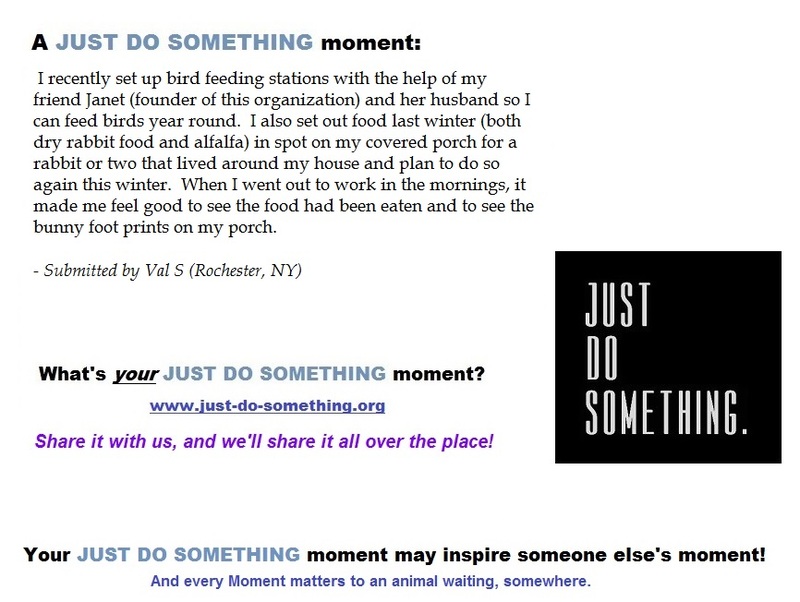 Your Moment, Your Words, Your Inspiration to others to JUST DO SOMETHING. 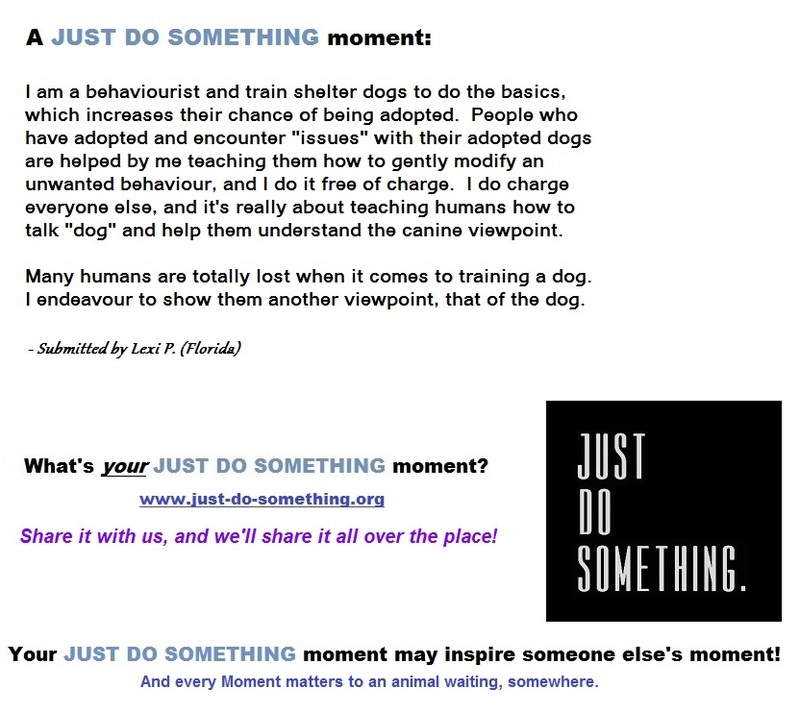 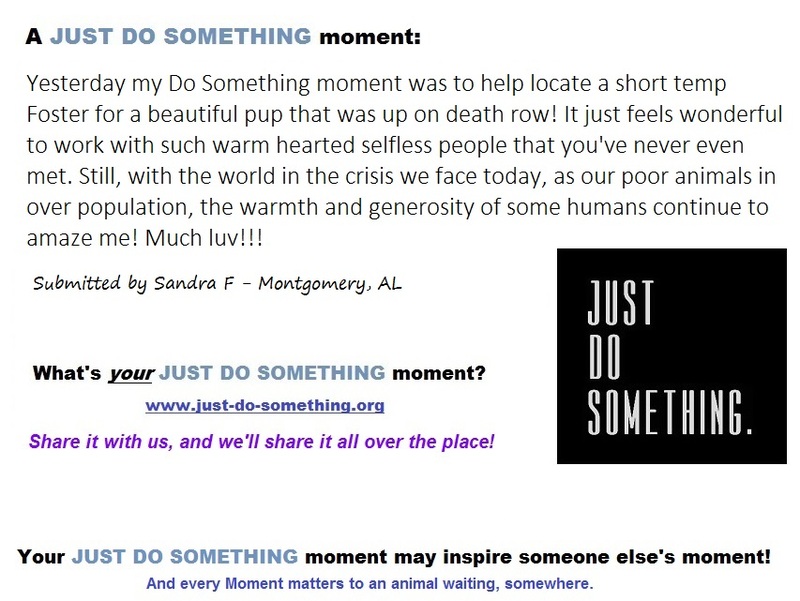 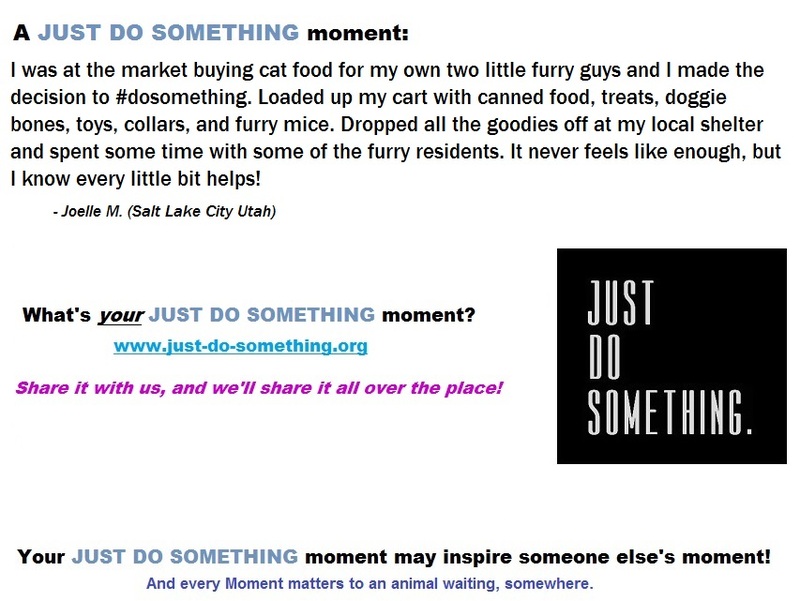 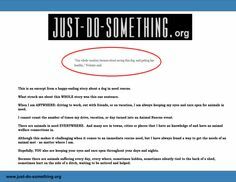 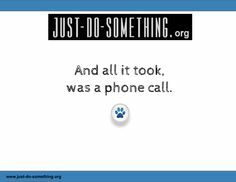 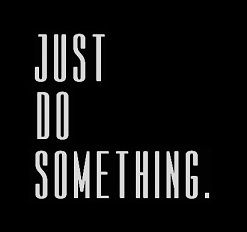 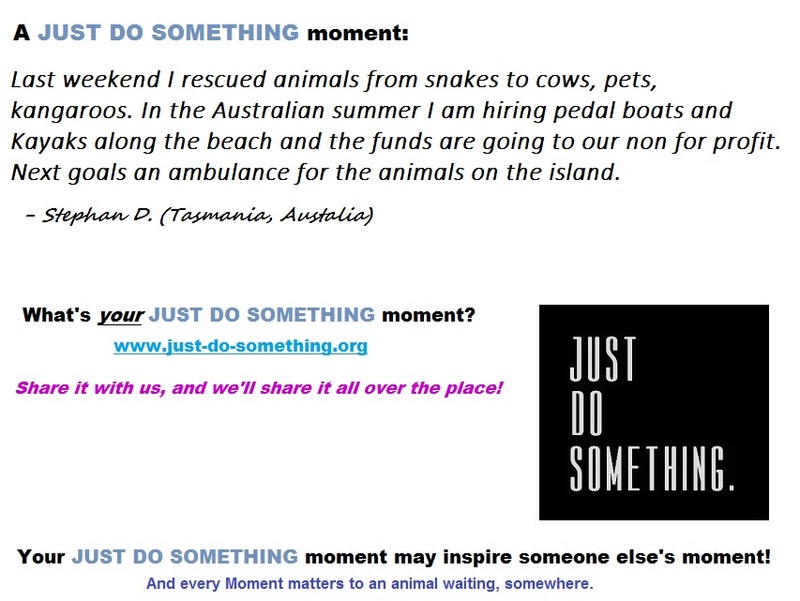 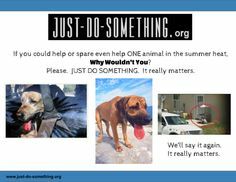 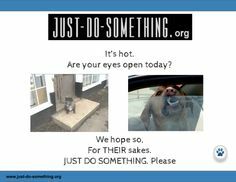 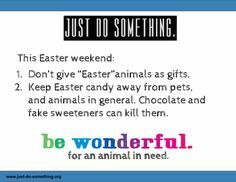 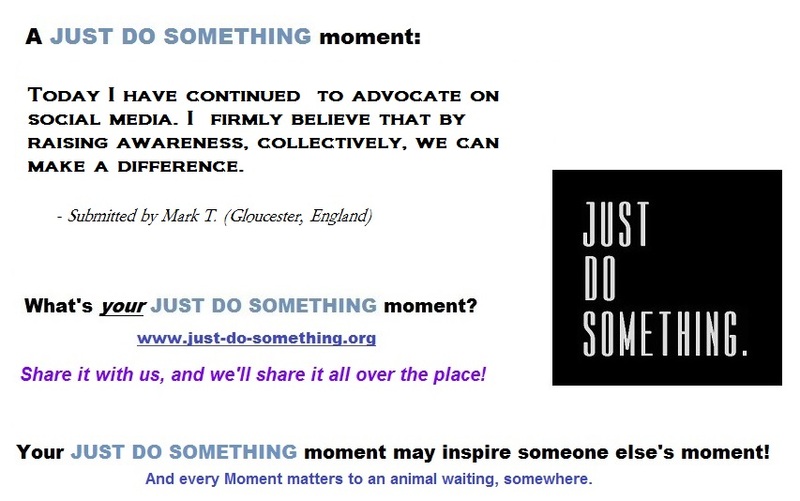 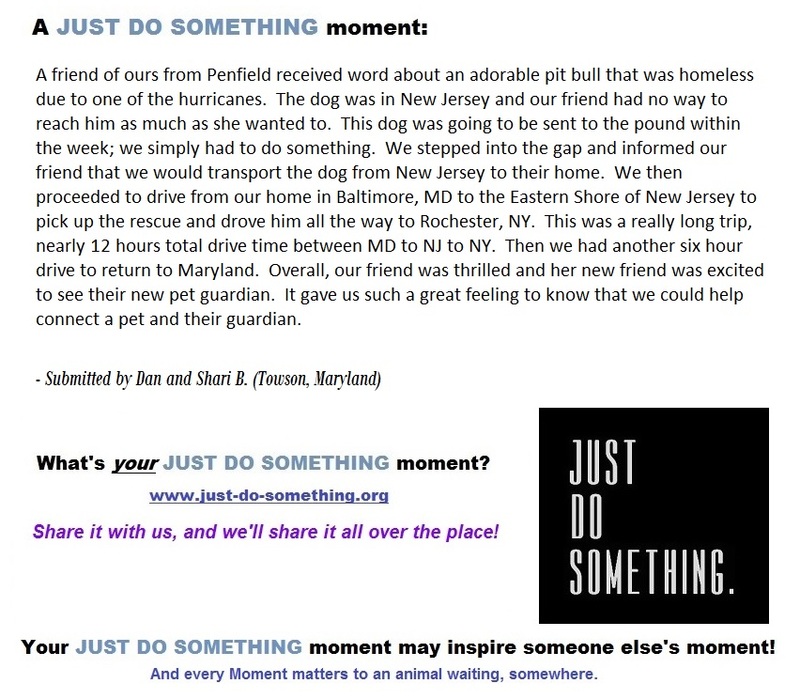 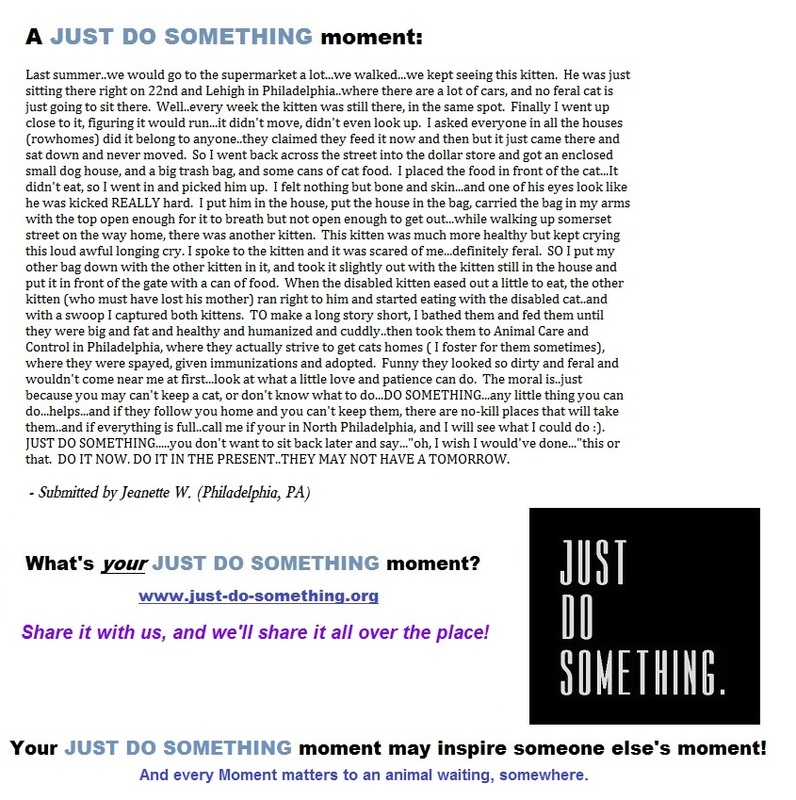 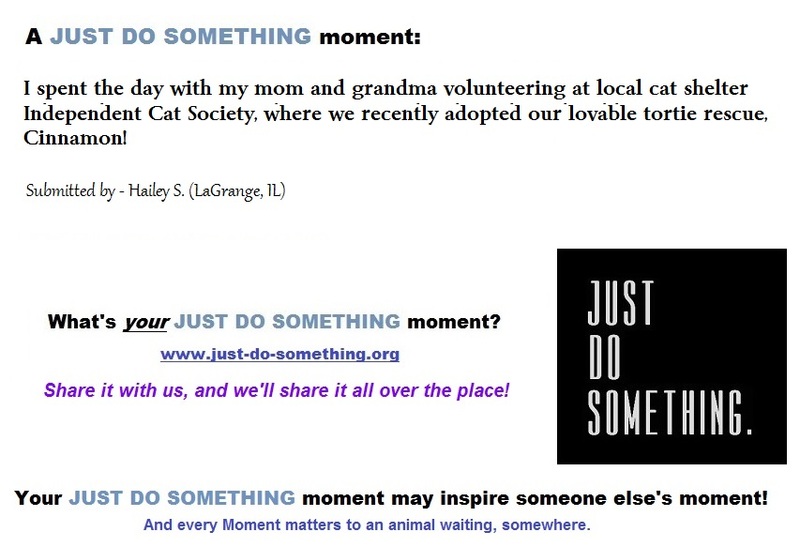 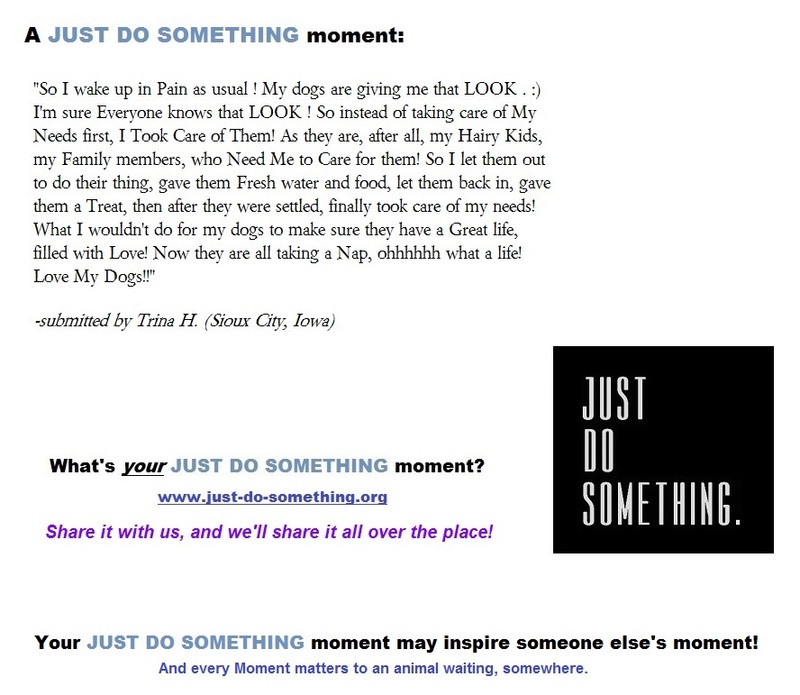 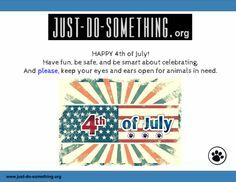 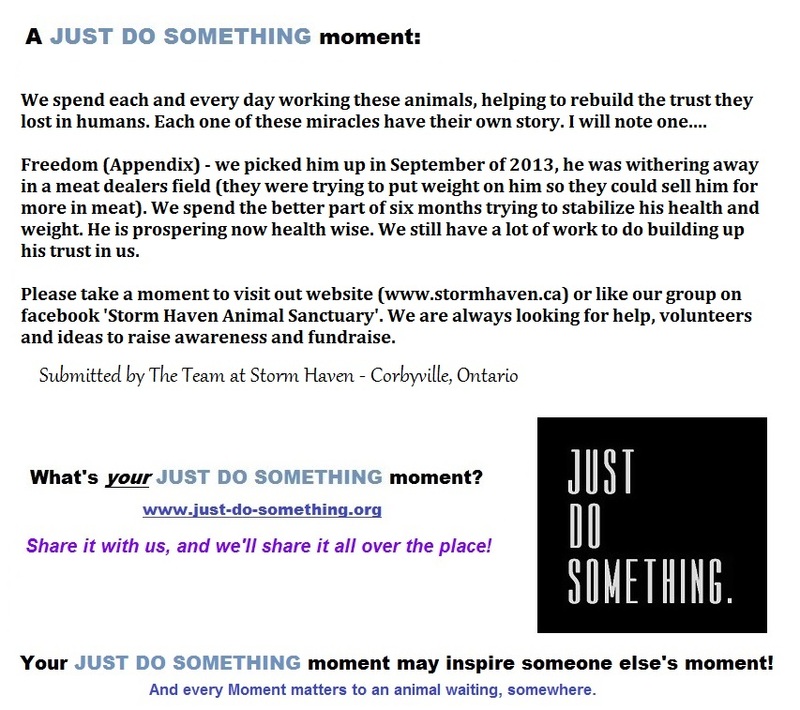 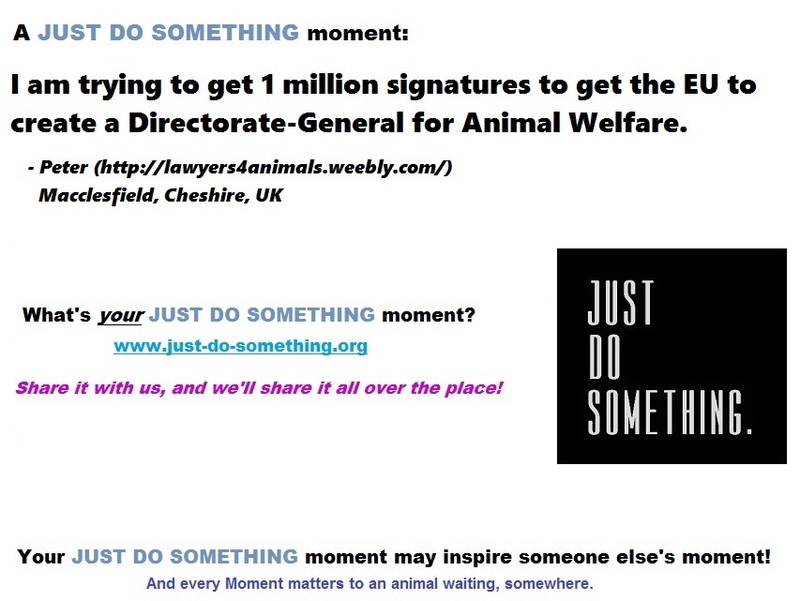 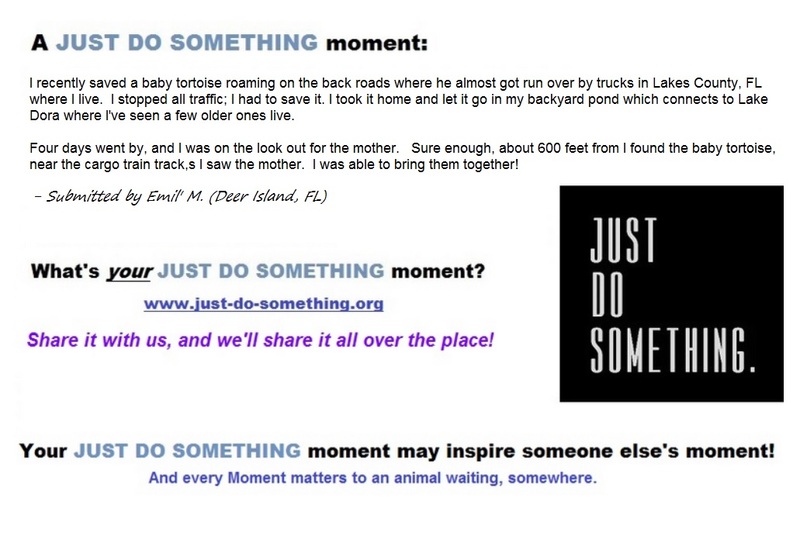 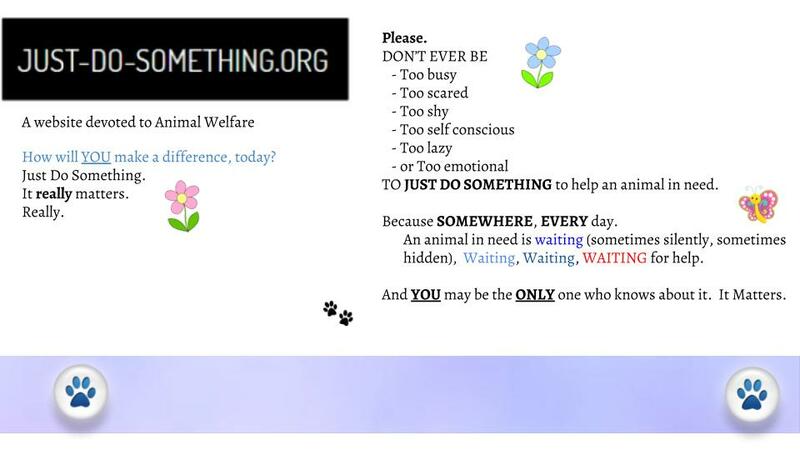 And remember, if YOU have a JUST DO SOMETHING Moment, share it with us, and we’ll share it all over the place! 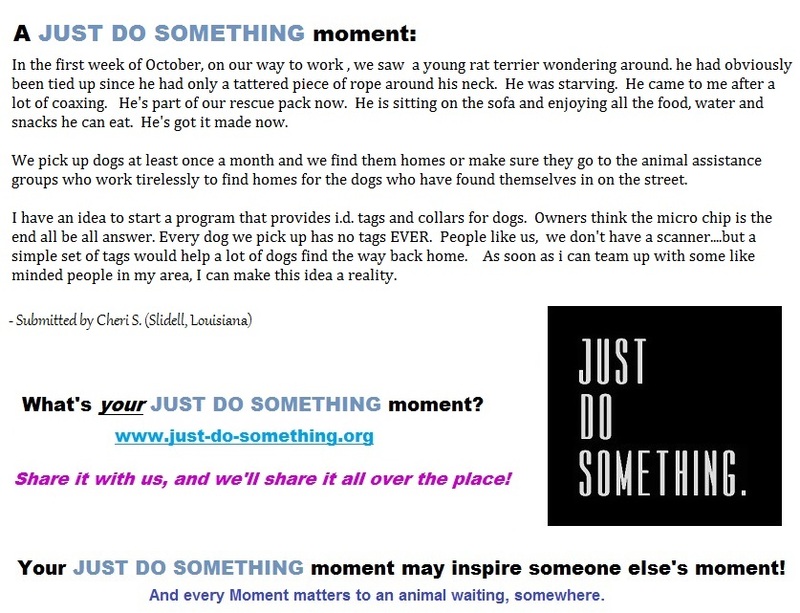 EVERY Moment matters to an animal in need, somewhere.